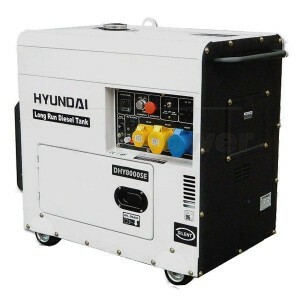 Hyundai generators small diesel generator the DHY6000SE is a dedicated home backup system and its big brother the Hyundai DHY8000SELR offer exceptional value for money. 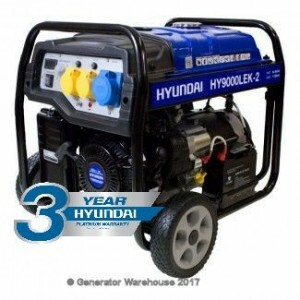 18 hours run time under 25% load. 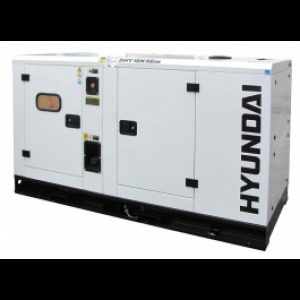 Hyundai's range of generators has been one of the fastest expanding brand of generator on the market in recent years, particularly the dedicated small diesel generator Hyundai DHY6000SE and its big brother, the Hyundai generator DHYSE8000SELR. 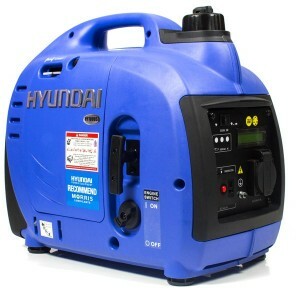 Both offer exceptional value for the most basic home backup system. 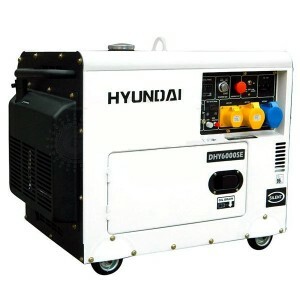 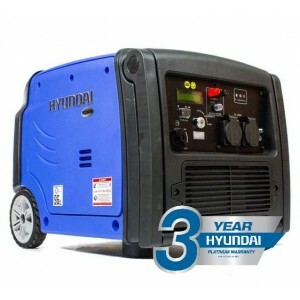 Hyundai generators are delivered free of charge directly to your door. 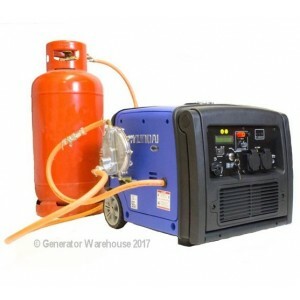 The only difference between the two models is that the LR version has a larger diesel fuel tank and will run without top up for longer. 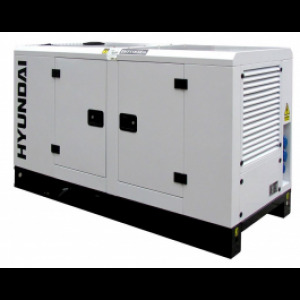 Because both Hyundai generator models have a control panel that allows them to be on permanent standby, all you need to add is an Auto Transfer Switch (ATS) and the system is ready to go. 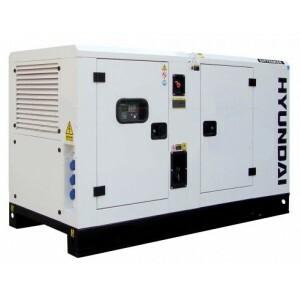 Backup power for not much more than £2,000 fully operational, including installation. 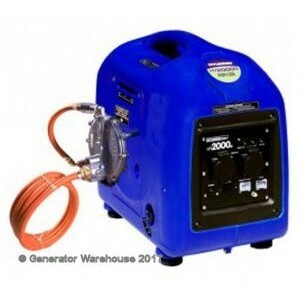 Low noise, easy to disguise and great value, what's not to like? The DHY6000SE and the DYH6000SELR carry a standard 12 month manufacturers warranty. 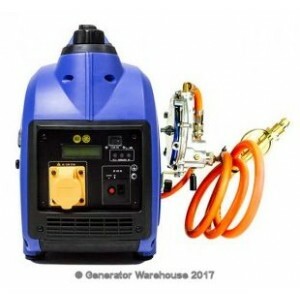 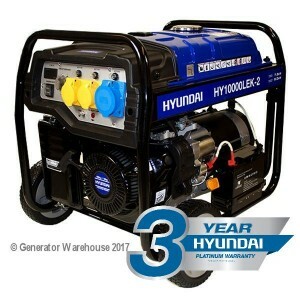 Generator Warehouse not only supply Hyundai generators for home backup use, but also offer a full installation service as well. 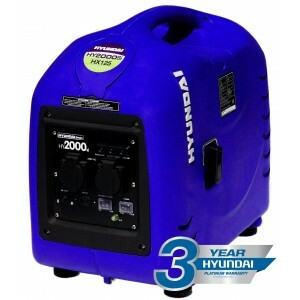 The Hyundai generator range covers the leisure, home standby and tradesman sectors. 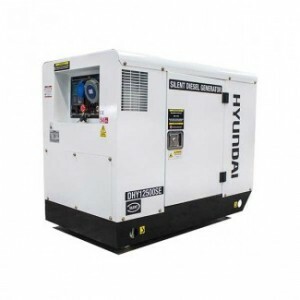 Excellent pricing, solid engineering and instant availability have been the primary factors helping push Hyundai generators market share success. 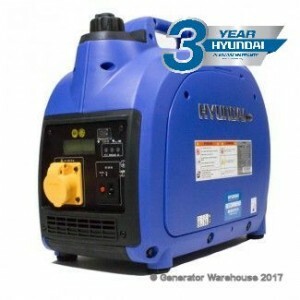 The Hyundai brand is best known for cars and automotive related products and referred to in the trade as ‘bullet proof’. 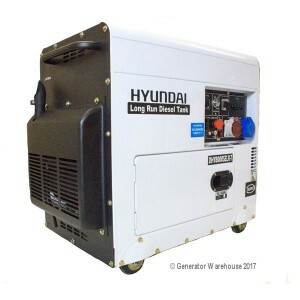 Hyundai generators have the same pedigree. 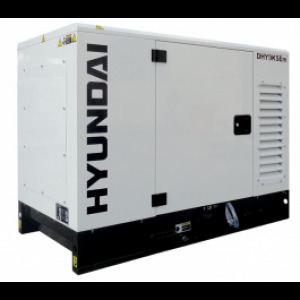 Put them to work on building sites to deliver immediate power for, drills, saws and other power hungry equipment and a Hyundai generator will deliver all day long. 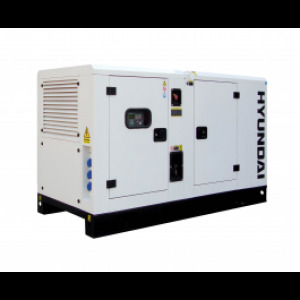 In the home backup market the Hyundai generator range is equally capable, delivering reliability and affordability. 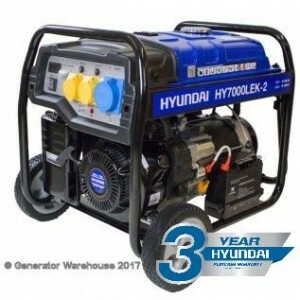 The same goes for the Hyundai Inverter generator range, perfect for the Caravan or boating enthusiast and for people who want to explore or adventure further a-field but still want to power the essentials.